As part of the Business Modal, students were asked to design an App for a mobile device. As part of this physical designs were needed to be created to be presented with a business plan. This became a fantastic opportunity to develop photoshop skills. This task was designed so that students are able to constructively plan for a situation which included financing, market research and a development plan for future work. A business plan is used to encourage consumers to invest in a project so the plan had to be convincing, organised and understandable but also unique and different. To create the designs an idea was created. Then functionality was discussed and finalised. It was important to know how and what the product did before creating a design that complemented it and is simple enough for the public and target market to use. 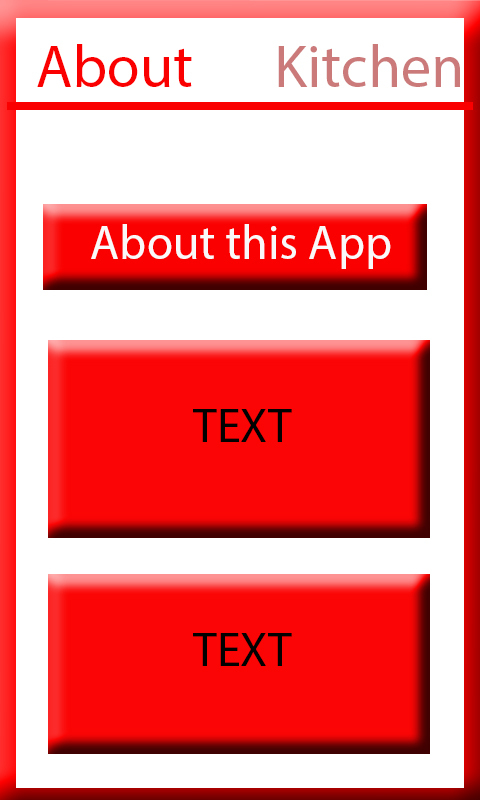 Using boxes to mark where functional buttons and images would be. After finalizing the basic design and the maximum pages needed, the colour scheme was decided and images. A more ‘friendly look’ for the consumer market was created. Each individual page must be created including loading pages and ‘About’ and ‘Legal’ pages. Although not all the the printed material needed to be included as this would be finalised in later development of the App when a number of consumers have been brought on board. A logo was also created with the name of the App, this is displayed at the top. 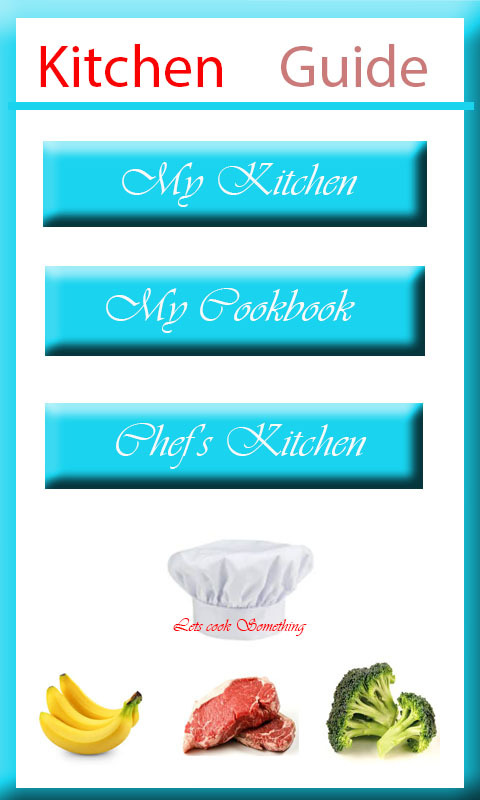 This is a finalized image of a recipe page. It clearly shows a video tutorial with the written instruction displayed below and accessed further by scrolling. It is a simplistic design which is pleasing to the eye and easy to use, suitable for all markets.